The annual Jam for Jam Music and Camping Festival will be back at the Concord House Thursday, May 17th to Sunday, May 20th. Jam for Jam was founded in 2006 as an international humanitarian project. Many concerts and other social events fuel the financial side of this endeavor. Money raised through donation is used to create more positive living environment for the citizens of inner-island Jamaica. 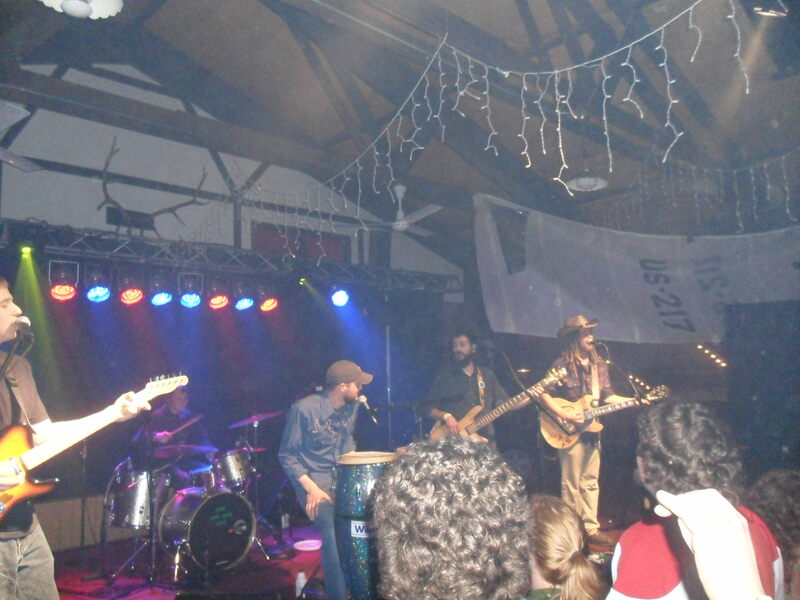 The 2011 Jam for Jam was able to raise $1,200 after expenses to put roofs on homes in Inner Island Jamaica. The festival, which features free camping and a variety of bands, offers attendees a chance to enjoy a carefree weekend while aiding a worthwhile humanitarian effort. Be sure t0 brush up on the camping rules for the festival. Posted in Concerts and tagged concert, Concord House, concord house music festival, craig baumann, festival, honest monday, Jam for Jam, jam for jamaica, RAS movement. Bookmark the permalink.